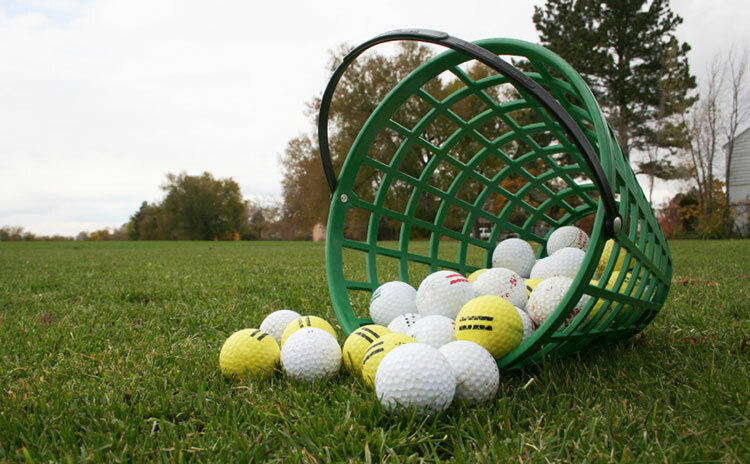 Become a season pass holder at Sugar Ridge Golf Club and enjoy all the benefits our club has to offer. Sign up for our email list to receive exclusive offers and club news! 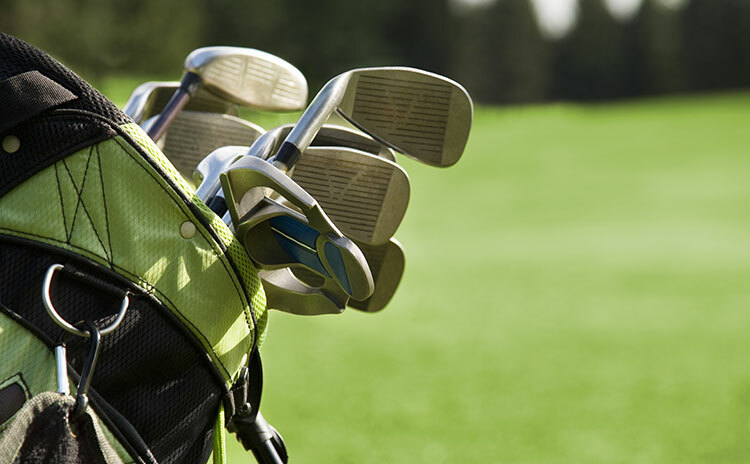 Sugar Ridge Golf Club is your perfect golfing destination. Designed by architect Brian Huntley, this first rate championship golf course features luscious bent grass tees, greens and new Zoysia grass fairways that are surrounded by rolling hills, secluded fairways and lush valleys. The golf courses breathtaking views along with the abundance of beautiful wildlife will make for an unforgettable golfing experience. 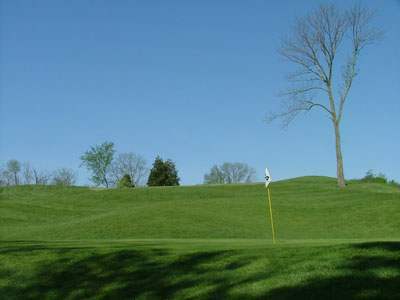 Rated by Golf Digest as “Best Places To Play” and recognized in 1999 by Audubon International for its environmental planning. The Sugar Ridge Golf Club is also proud to announce the opening of our brand new Event Center. The Event Center consists of two banquet spaces and may accomodate up to 150 guests. Sugar Ridge Golf Club provides excellent catering services and all food is prepared to your specifications. Our accommodating staff will make every attempt to work with your needs and to customize your special event. Affordable menus and bar pricing are available and certainly may be tailored to your needs. 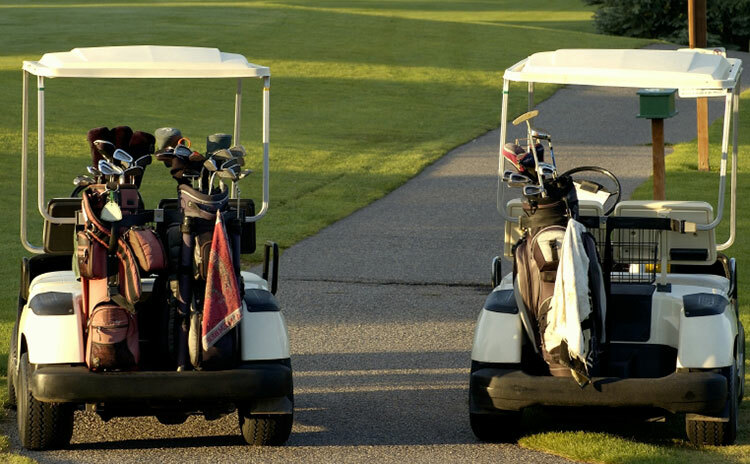 So whether it’s a golf outing or private function, Sugar Ridge Golf Club is the place to be! 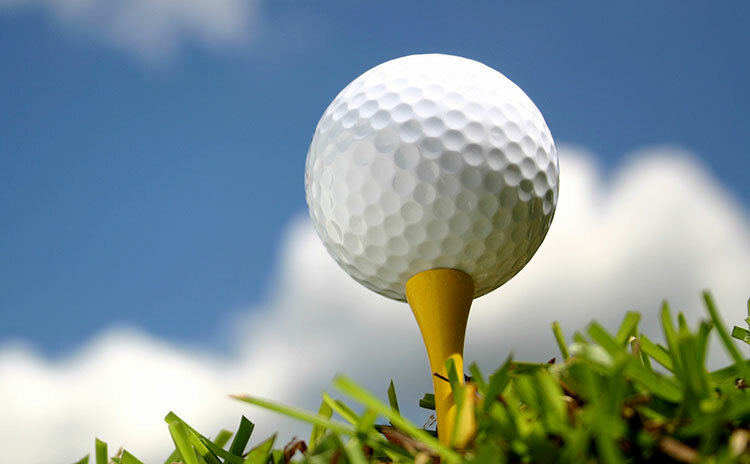 Here at Sugar Ridge Golf Club we pride ourselves on the high quality of magnificent golf, superb amenities and outstanding service that we offer our valued customers. We have worked hard over the years to become a staple of the community, and in the process we have earned recognition as one of the region's premier golf experiences.